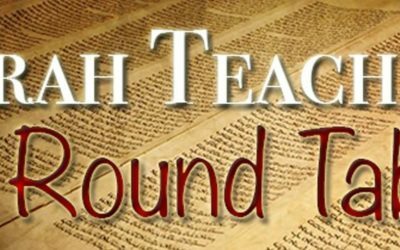 The Torah Teachers’ Round Table (various editions!) is the show where Mark Pitrone, Rob Miller, and Mark Call, each with different backgrounds and understandings, get together for an in-depth discussion of Books in the Bible which often don’t get much focus. In the “Tanakh edition,” they explore some of the histories, from Joshua and Judges through the exiles which follow them. The teachers complete the study of I Kings chapter 20, and a number of lessons for King Ahab concerning not only warfare and prophecy, but mercy and cruelty as well.